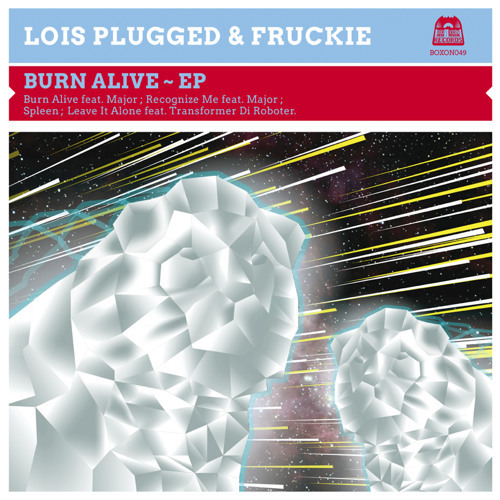 Buy Loïs Plugged & Fruckie "Recognize Me Feat. Major (Auto Remix)"
Users who like Loïs Plugged & Fruckie "Recognize Me Feat. Major (Auto Remix)"
Users who reposted Loïs Plugged & Fruckie "Recognize Me Feat. Major (Auto Remix)"
Playlists containing Loïs Plugged & Fruckie "Recognize Me Feat. Major (Auto Remix)"
More tracks like Loïs Plugged & Fruckie "Recognize Me Feat. Major (Auto Remix)"